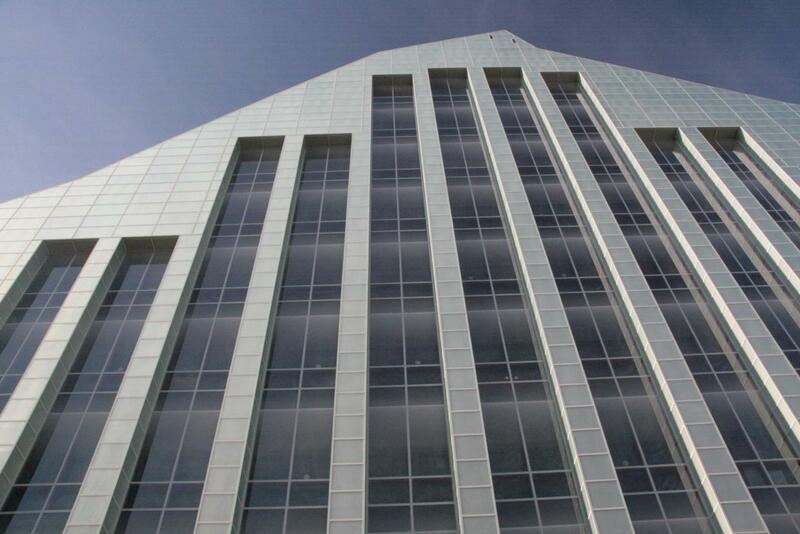 A world class building for a world class library. A library is not simply a building, but a repository of knowledge where a vast collection of information can be stored, protected and shared. The building that houses a library is both a structure and a symbol of the human knowledge that it contains and reveres. 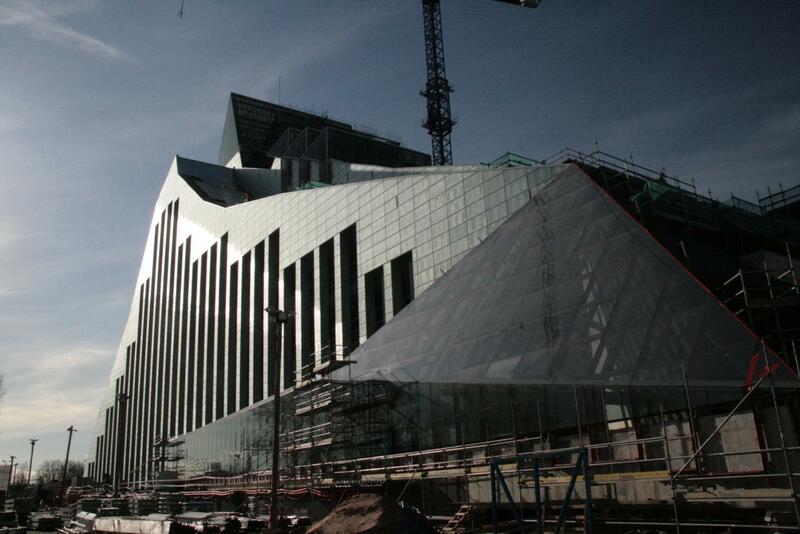 It was designed by the internationally renowned Latvian architect Gunnar Birkerts to be both a striking architectural symbol for Latvia and a multi-functional structure that meets the needs of a modern information based society. This state-of-the-art structure provides free and easy access to all the library's services, while offering a stimulating setting for research, study and the exchange of ideas. 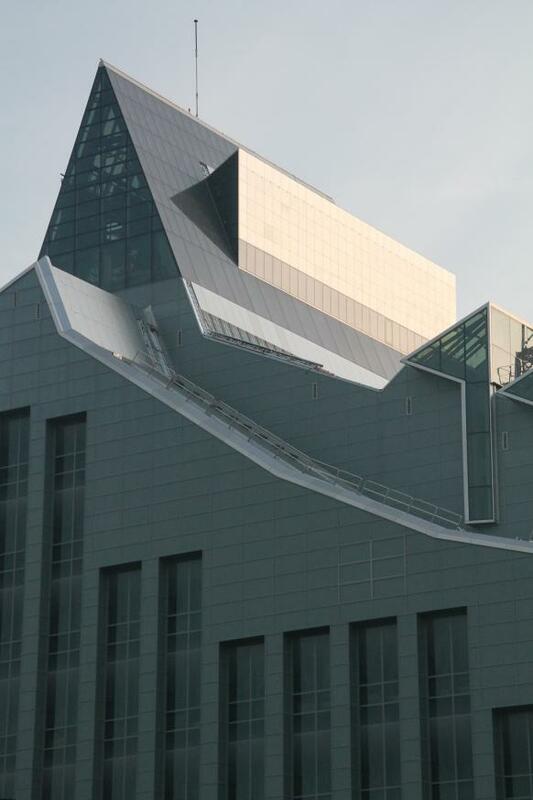 Under one glass roof, the multi-functional facility houses over 1000 reading places, shelf space for the library's entire active collection (over 6 million items), extensive provision for research, a modern conference centre and exhibition area. 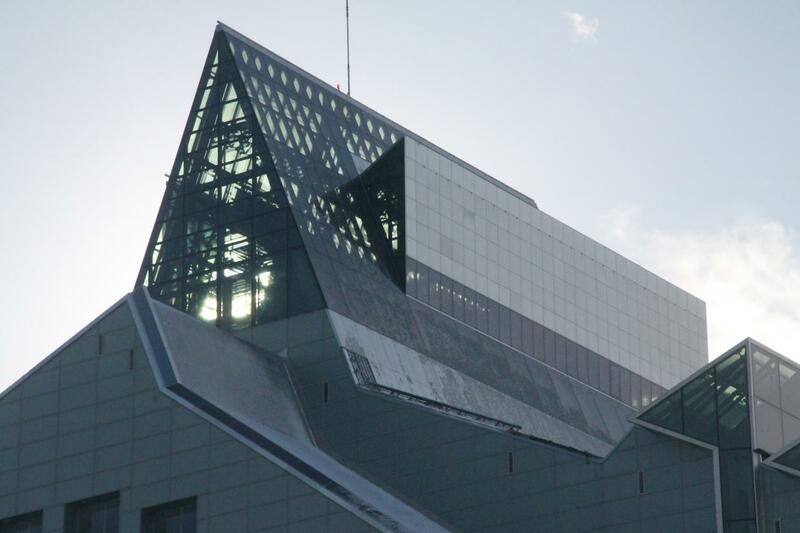 In Latvian folklore, a crystal mountain symbolizes the height of achievement – something not easily attainable but full of rewards for those who make the commitment to reach its peak. 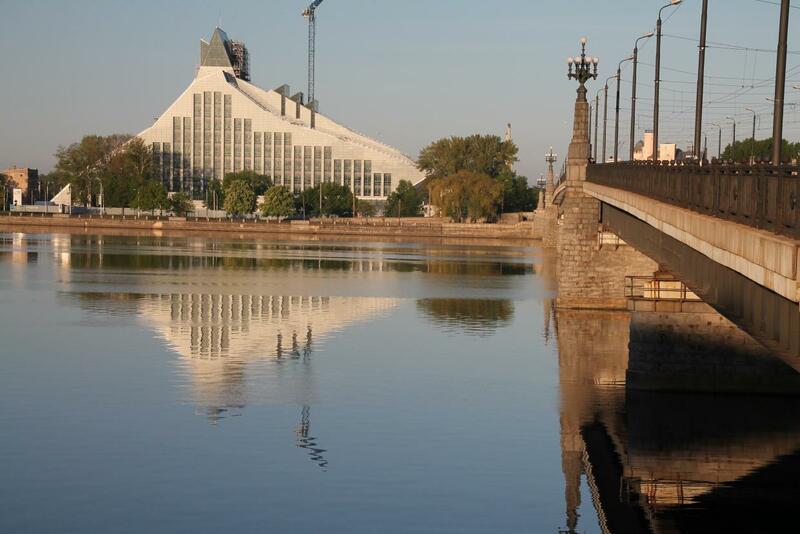 Latvian literature and folklore also speak of the 'castle of light' as a metaphor for wisdom that has been lost, but will rise again from the depths of the Daugava River after the Latvian people have overcome the intellectual darkness of war, invasion and occupation. 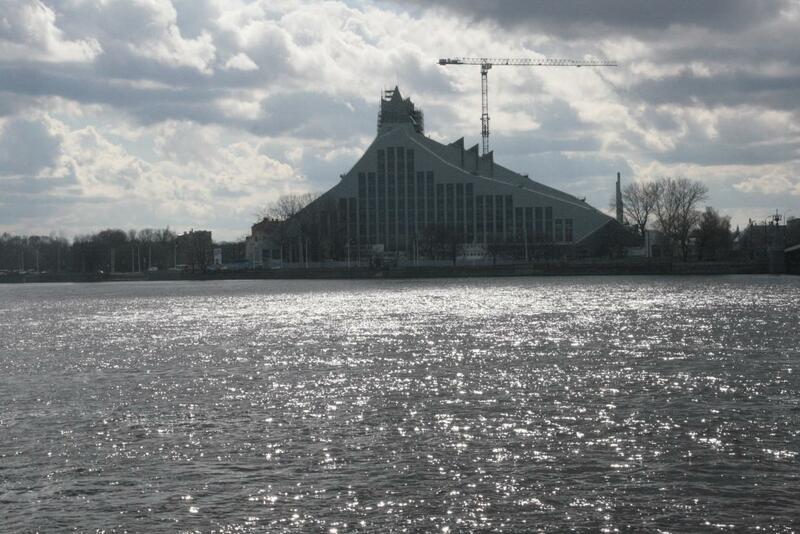 Birkerts has incorporated both of these evocative Latvian myths into the design of the new National Library building. 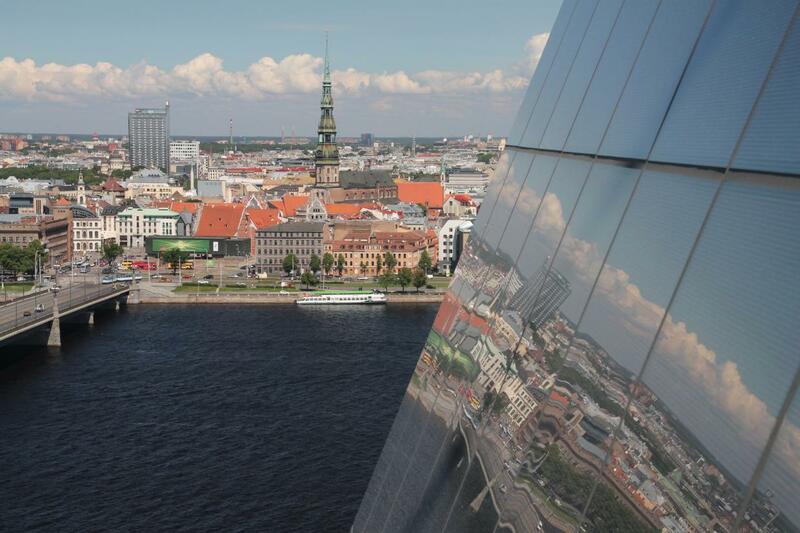 Located on the left bank of the Daugava River, its glassy slopes will mirror the spires that shape the distinctive silhouette of Riga's elegant Old Town.